1-12-2 Enoshima, Fujisawa, Kanagawa Pref. ・Vehicles that are 2.5 meters or higher fall under the category of “Full-sized car”. ・The term “Harbor users” refer to those who come to Port of Shonan for a specific purpose, such as, to moor / land their yachts or use the meeting rooms in the yacht house. The availability of the parking space shown on the web page is based on the information obtained from iPosNet real-time parking lot information when the viewer accesses the web site. In other words, the information on available parking space displayed on the web site will not be updated until the viewer manually refreshes the web page. Therefore, the information shown on the web page may differ from the latest status of parking space availability. In that case, the information displayed at the actual parking lot takes precedence over the information on the web site. 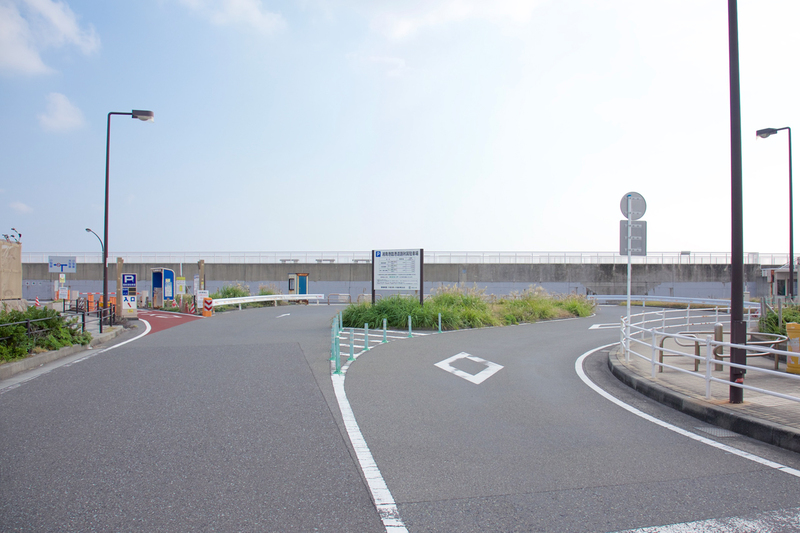 Some parking lots may continue to show visual signages that indicate that they have space available for parking, even after they are closed for that day. The operating hours of each parking lot can be confirmed on the web page that shows the details of each parking lot.